Today we learned some more common Japanese phrases! 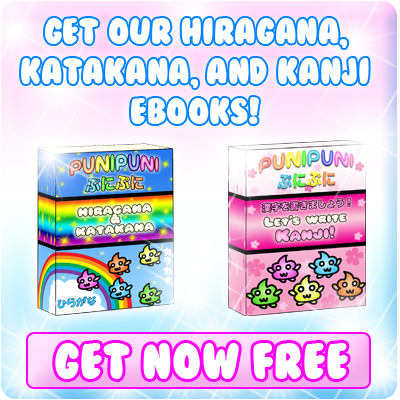 Today’s Japanese phrases are all related to the phrase: そうです (sou desu). Today we will learn several variations of this phrase and how to use them! 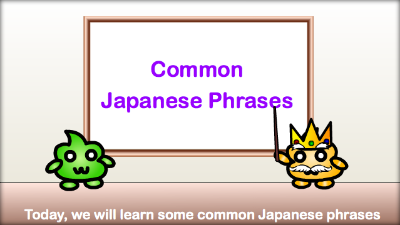 ★　Today we will learn some common Japanese phrases! ★　You can use it as a positive response to any Yes/No question that you are asked. ★　An appropriate response to this question would be はい、そうです。(hai, sou desu). 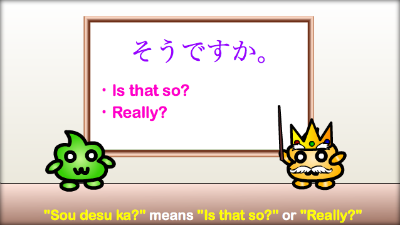 ★　In casual Japanese, you can use そうか。(sou ka)instead. 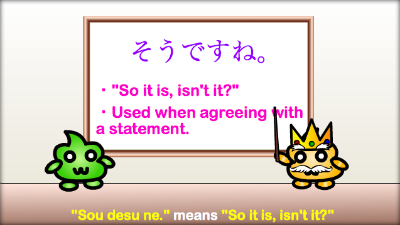 ★　そうですね。(sou desu ne)is used when agreeing with a statement. 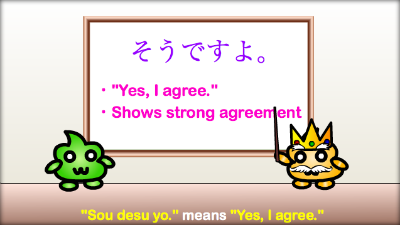 ★　そうですよ。(sou desu yo)shows strong agreement. 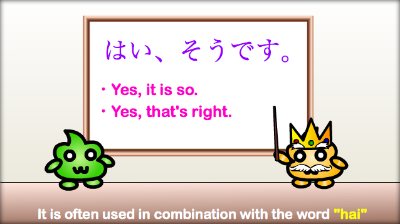 ★　そうですよね。(sou desu yo ne)is a softer way to show strong agreement. 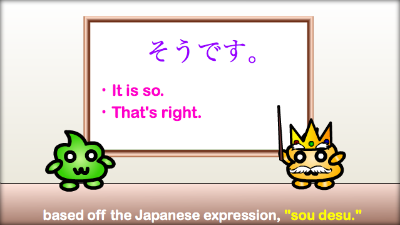 Today we learned many Japanese phrases based off the expression そうです。(sou desu) in Japanese! If you have any questions, leave a comment below!